Developed by the R&D department of French knife maker Tarrerias-Bonjean, the Evercut® technology enables the manufacturing of high-end Made In France knives whose sharp edges and longevity are amazing. The Evercut technology consists in fusing an ultra-hard material, titanium carbide, onto the edge of a steel blade. 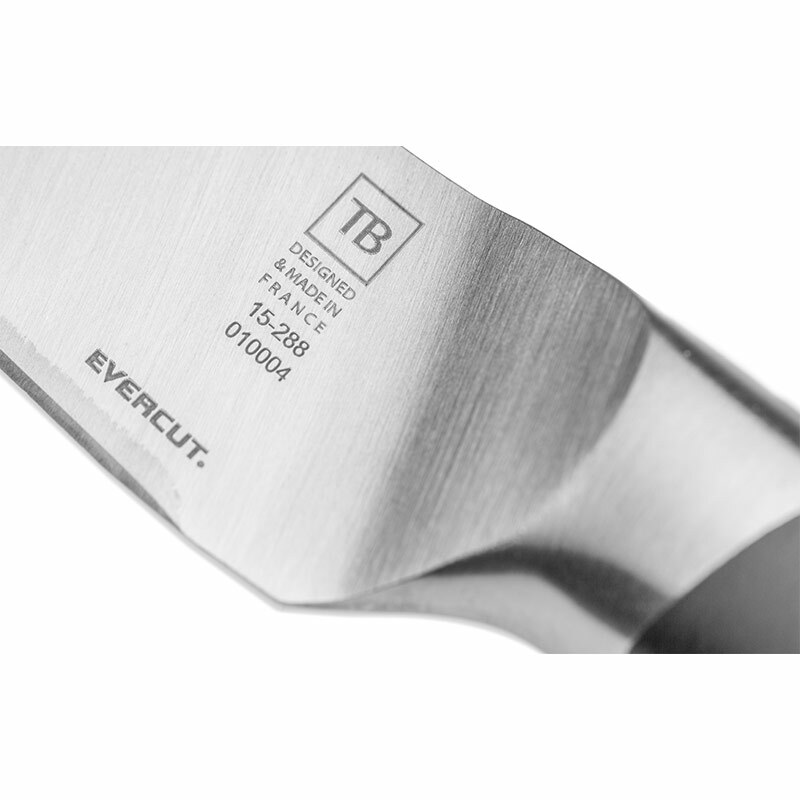 Thanks to this technique, an Evercut® knife lasts 300 times longer than any standard knife. 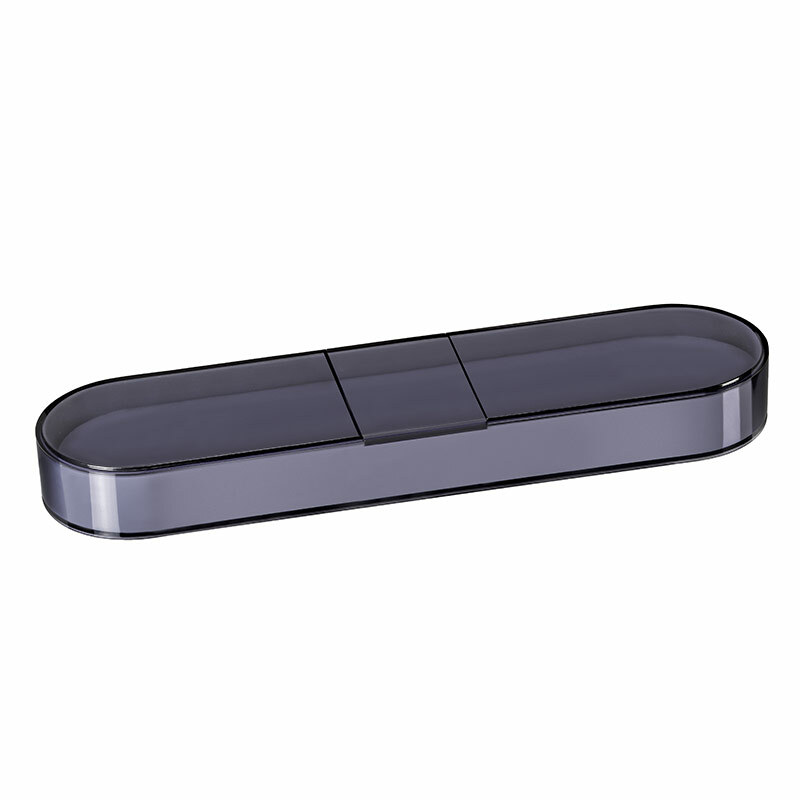 The blade of this slicing knife can be personalised by laser engraving. 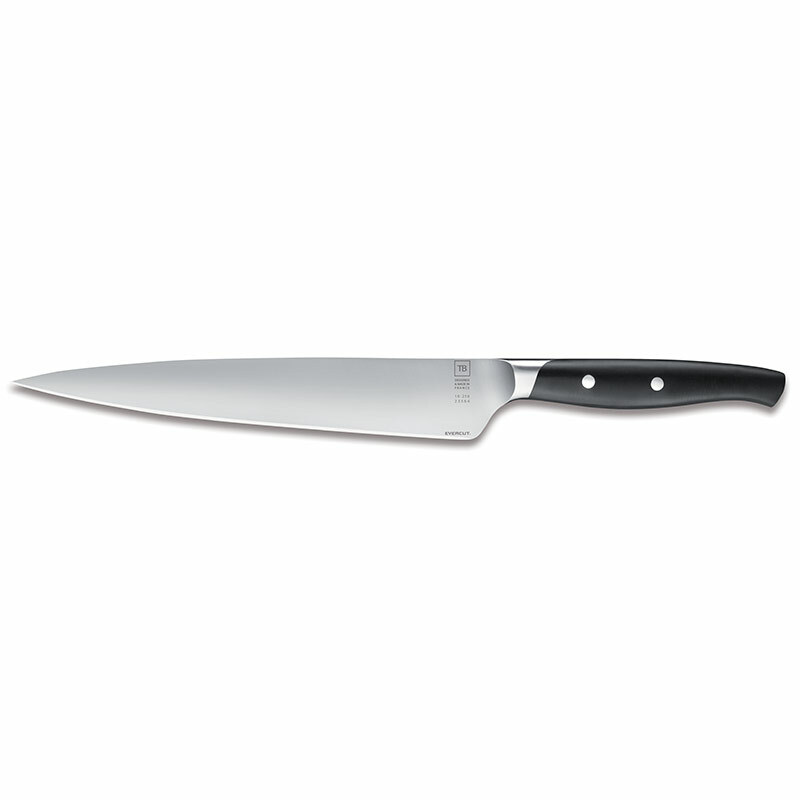 This Evercut® slicing knife is manufactured in Thiers, cradle of the French cutlery and Made In France blades in TB workshops. The R&D department of the leader in knife making market particularly put the emphasis on the shape of their knives fusing tradition of the famous Forgé knives and fluidity of a more contemporary cutlery. 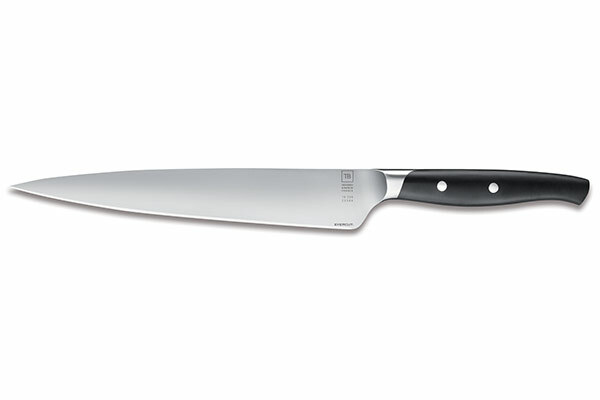 The Maestro Evercut® slicing knife seduces both professionals and amateurs.